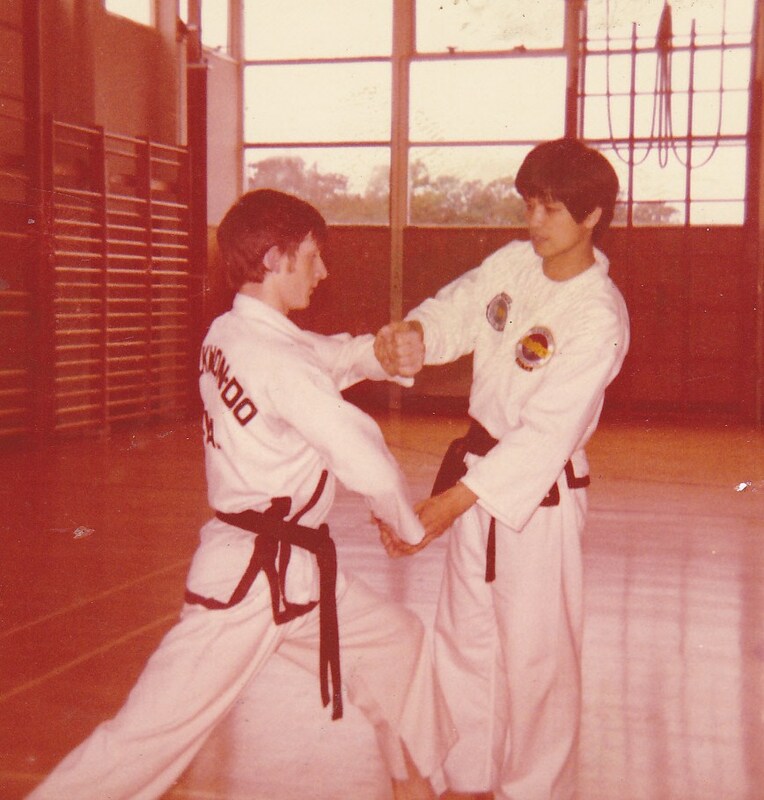 Frank Murphy on one of the original ITF Taekwondo Pioneers in the UK – Master Ted Hopwod 8th Dan. Taekwondo Ego …….!!!!!!! Who Me???? This article introduces Frank Murphy’s ability as a public speaker and how he made appearances at events such as at David Lowe’s College of Martial Arts and MAIA’s (Martial Arts Industry Association) conference in Las Vegas. As this interview was carried out straight after a breathtaking Clash of the Titans in 2004, Frank Murphy was asked his opinion and analysis on the refereeing at this event. It then progresses onto questions about his new project Kaizendo, what it is all about, and why he in particular, as a Taekwondo Master has decided to develop the Kaizendo system. 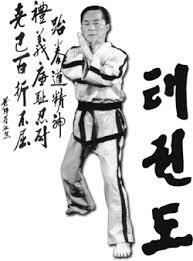 When we as Taekwondo practitioners are on form with our training, when we go for months on schedule without interruption and the endorphins bring an addictive ‘feel good’ factor, it strengthens our involvement and commitment to physical training. It is rewarding to see, feel and measure our progress no matter how minimal, when our training is going well. While I run the risk of preaching to the converted here, expounding the virtues of regular training, we may well be hard to live with when our training schedules are interrupted. I will be first to admit that when my training is interrupted my self control comes under pressure and is tested. 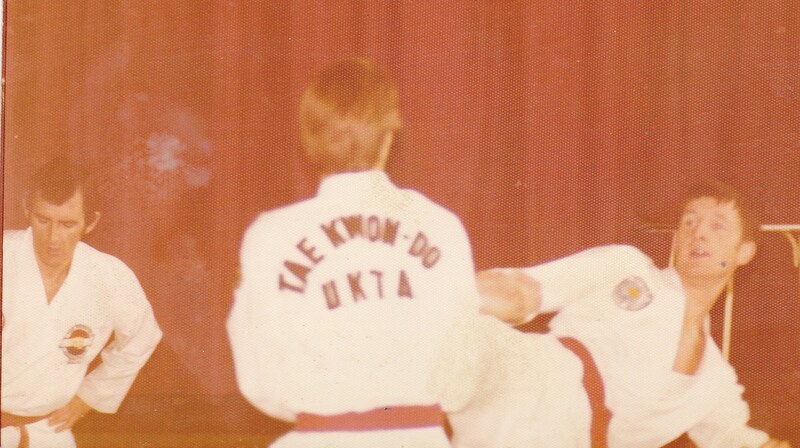 TAEKWONDO & KOREAN MARTIAL ARTS, Vol.2, Issue 5, June 1997, p.34 – 41. MARTIAL ARTS ILLUSTRATED MAGAZINE, March 2000, Vol.12, No.10. Frank Murphy’s Masterclass on Breaking, materials used, equipment and the training involved. This is a practice which is typical of many martial arts such as Karate and Taekwondo, and many of us are fascinated when we watch a demonstration of bricks and tiles being smashed into smithereens! But a small warning, with the understanding of Sports Science, it is now advisable to avoid such practice as it may cause arthritis in some individuals at a later stage in their lives. It should definitely be avoided by children as it will affect the growth and development of their bones. MARTIAL ARTS ILLUSTRATED MAGAZINE, November 2000, Vol.13, No.6, p.47 – 49. MARTIAL ARTS ILLUSTRATED MAGAZINE, December 2003, Vol.16, No.7, p.108 -109. Can you say one martial art is better than another? 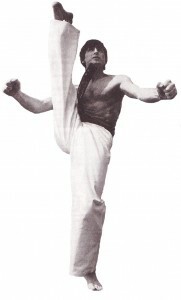 All martial arts regardless of style are beneficial. But the skills and benefits will always and forever vary from art to art and person to person. 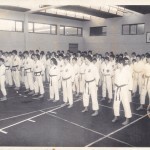 Every student should respect other martial arts, because everyone is different, and no one size fits all. With fighting arts, it’s so easy to fall into the trap of comparing strengths. Remarks such as “We’re stronger” or saying “We’re more effective’’ are like saying Rugby is better than Soccer.